Upfront investment is substantially less than with traditional wired access control solutions. 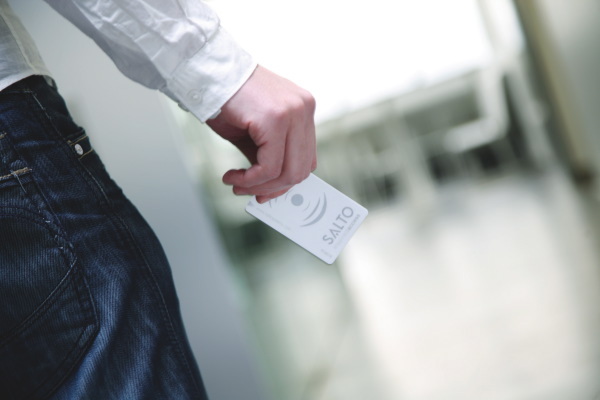 SALTO hardware is designed to cost-effectively meet international wireless technology standards. Students arriving at Princeton University this fall are finding more security in their residence halls. For the first time, their contactless campus ID card will be used to gain access to individual rooms. The contactless readers on the front of the dorms remain the same, but instead of being issued keys for access to specific rooms students will now tap their card and enter a PIN for access, says Keith Tuccillo, system administrator for life safety and security systems at Princeton. 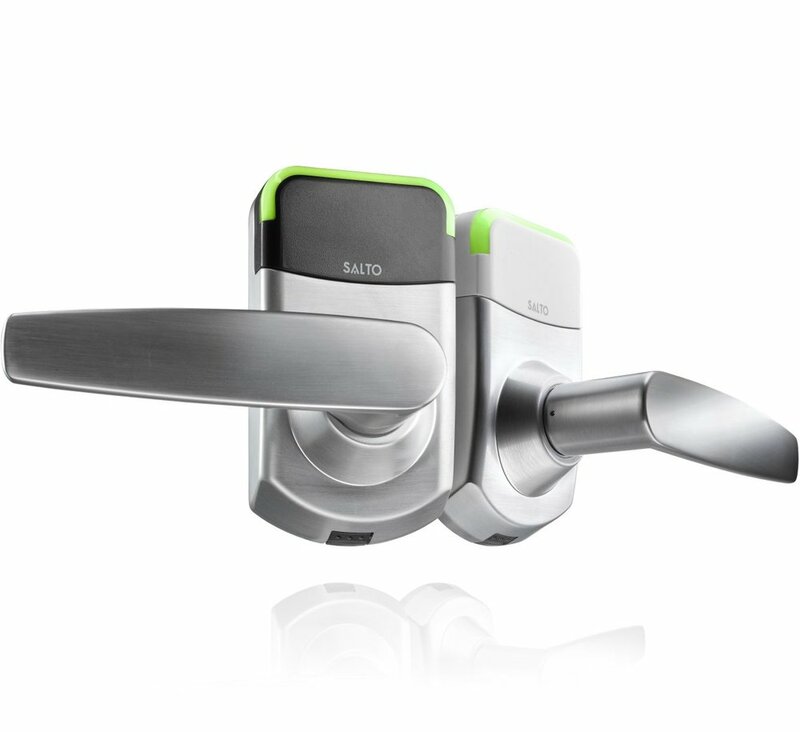 Using technology from SALTO Systems, the massive deployment includes 53 residence halls and 3,700 individual locks. It impacts about 9,000 under- graduate and graduate students living in Princeton’s housing facilities. Learn more.